The lease on our Pacifica is up next year and I’m thinking about it’s replacement. We want to pay cash for the next family car because we are saving for a house and don’t want the payment to mess up our debt/income ratio. 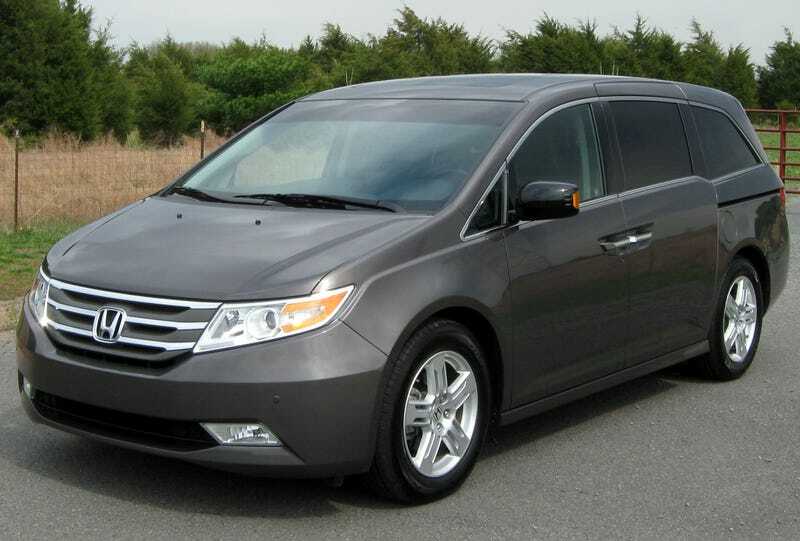 My main concern with the Odyssey is the transmission. Is the 6-speed auto in the 2014+ models reliable? From what I read they are OK as long as you drain and fill every 10k miles. Does that seem reasonable? Personally, I’d rather buy a Durango R/T with the ZF 8HP70 and call it a day. I’m also looking at the Toyota Sienna, Dodge Durango R/T, mayyyybe the 3rd gen Kia Sedona if those hold up OK. Spending under $30k.